From Que Hair Salon founder Monique McMahon. 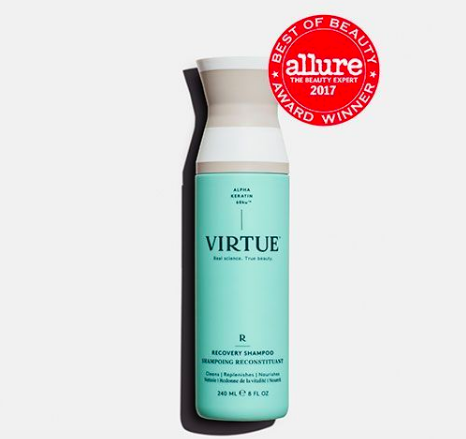 Thick, curly and dry hair types: you need this. From the inventor of the Pipe Braid, Nicci Welsh. Take these straight to your stylist. They learned from the best. From curl king Evan Joseph. A razor haircut pro pumping out chic French bobs weighs in.